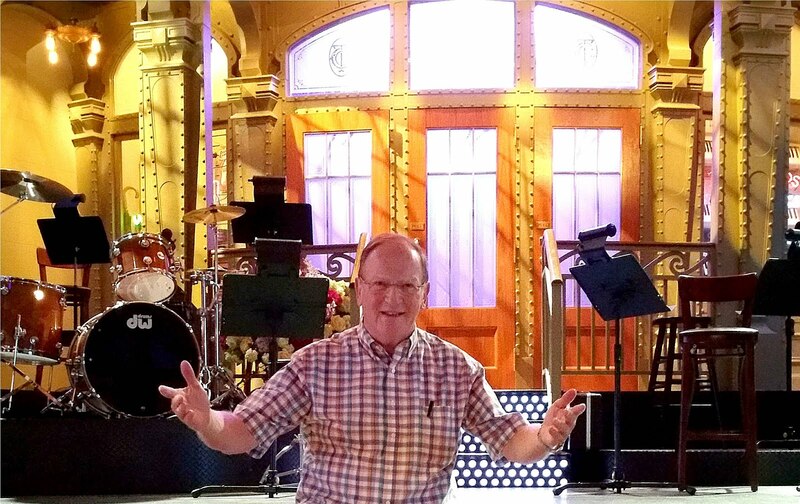 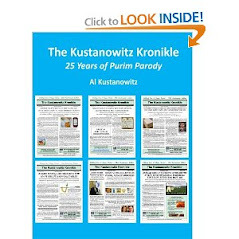 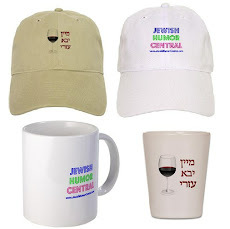 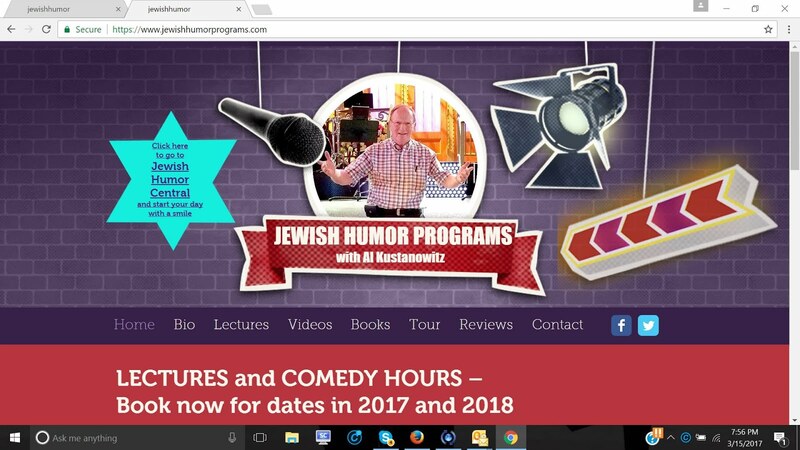 Jewish Humor Central: A Joke to Start the Week - "Four Children"
Because yesterday was a national holiday and most of us had a day off from work, today we're starting the work week a day late with a Joke to Start the Week. 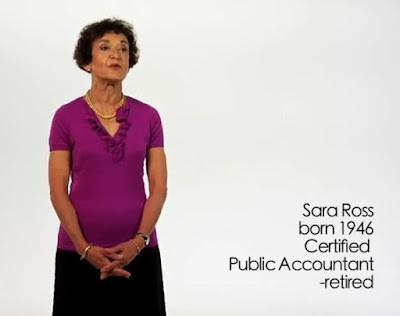 Once again dipping into the archives of Sam Hoffman's Old Jews Telling Jokes, we came up with this gem told by retired Certified Public Accountant Sara Ross. 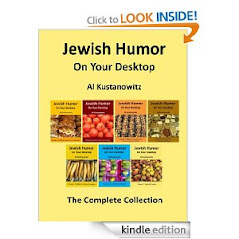 Labels: Joke to Start the Week, Old Jews Telling Jokes, Sara Ross, Videos.